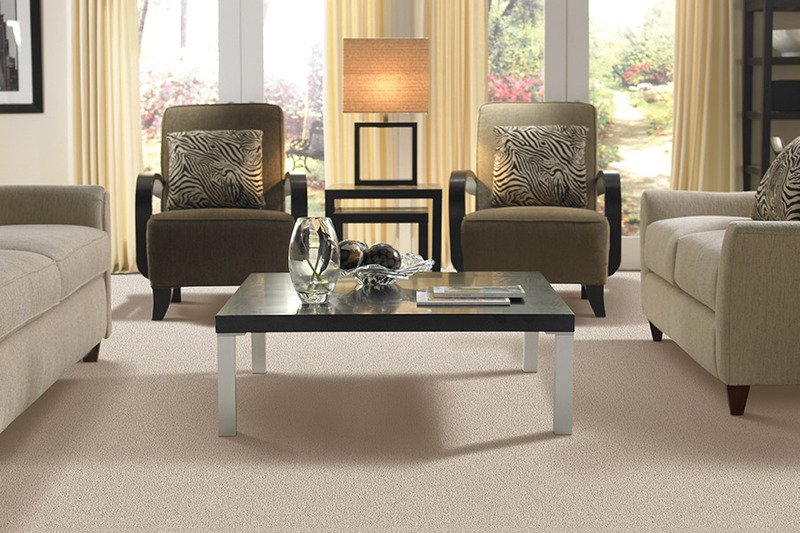 The subject of carpet as a floor covering is one that has been covered in countless books over the years. There is far more information than we could ever hope to share here today, but we do hope to hit some of the most important factors. Because, let’s face it, some things are just too important not to be covered right up front. Especially if you have never had or dealt with this particular flooring, in your own home. 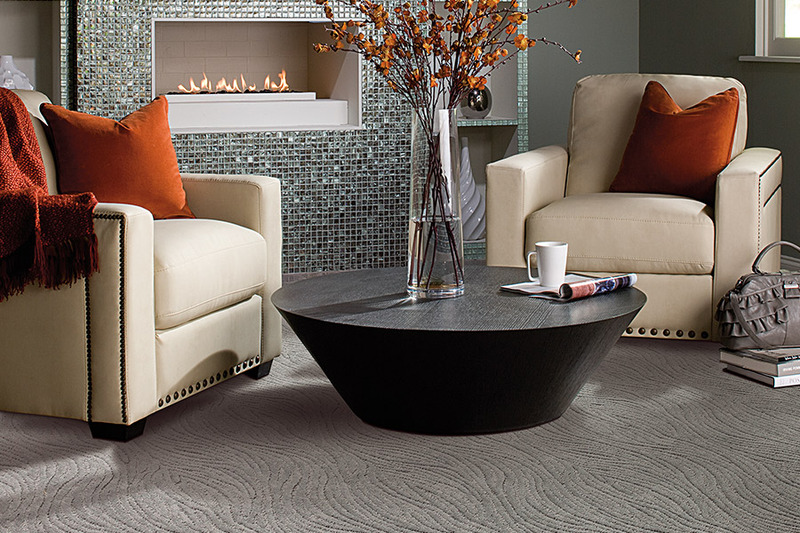 Foglio’s Flooring Center knows that your floors are very important to you, and that’s why they are just as important to us. As a business that gets most of their customers by word of mouth, customer service is of vital importance to us. If you have any further questions, be sure to visit our showroom in Marmora, NJ. From there we service the areas of Marmora, Ocean City, Avalon, Stone Harbor, Sea Isle and Galloway Township. 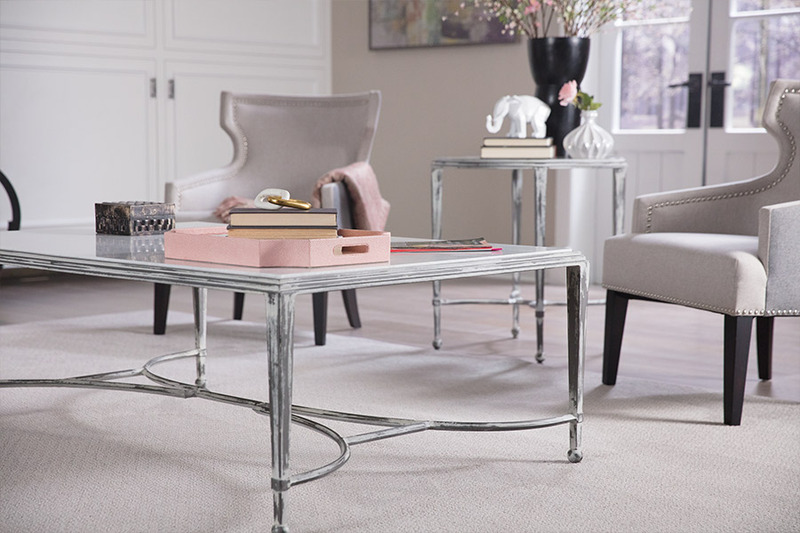 One of our knowledgeable flooring specialists will be happy to answer all your questions, and help you to find exactly what you’re looking for, no matter what your budget. 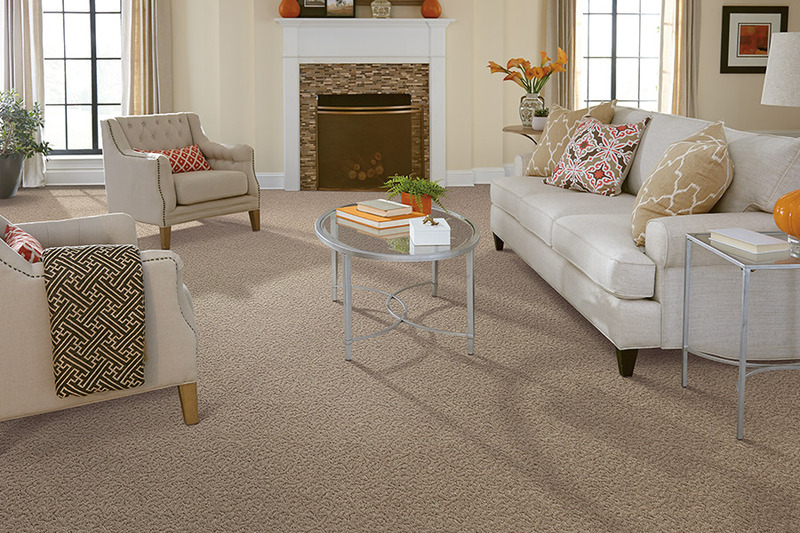 When it comes to carpet, there are different cuts, backings, piles, treatments, and so much more. And with new technology, it seems we have new features to offer on an almost regular basis. However, there are some things that never change, and these are the important things to learn first. 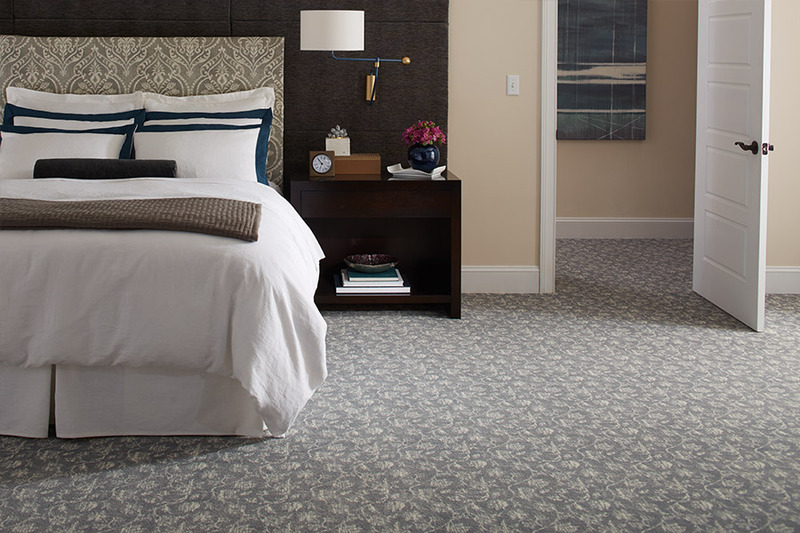 Fibers, for instance, are of the utmost importance when it comes to choosing your own floor covering. Some fibers are better than others for your own set of needs and desires. Some react better to stains, moisture and everyday wear and tear than others do, and knowing which ones do what can be a key component in finding the perfect one for you. 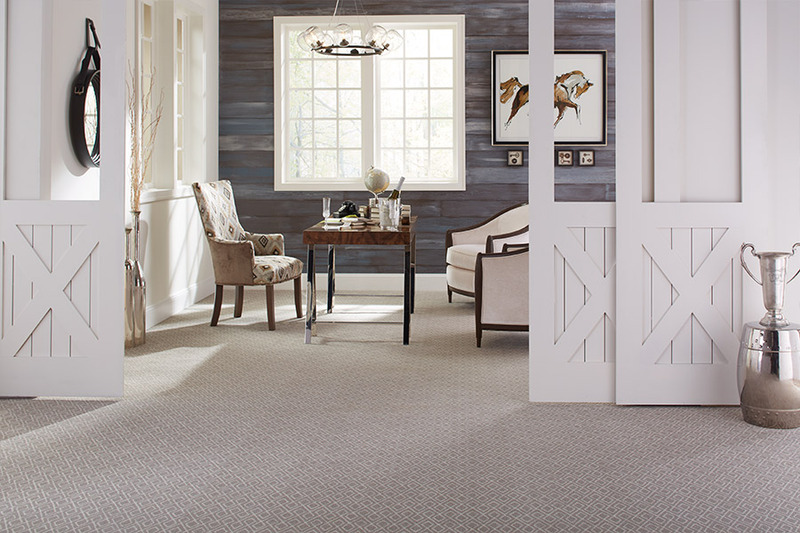 Wool, for instance, is the only all-natural fiber available in this floor covering. It’s a beautiful fiber that is sustainable, hypoallergenic and naturally resistant to fire. However, due to its properties as a natural humidifier, it can be prone to molding as well. It’s also so absorbent that it soaks up and holds on to spills easily. Nylon is by far, the most popular fiber on the market today, closely followed by polyester. Nylon is strong enough to stand up to some of the toughest abrasion and wear and tear. It’s incredibly strong, resilient, doesn’t absorb moisture easily, and has many colors and styles to choose from.